Manufacturers of high quality and reliable lighting products in United Kingdom, Ireland and Germany. 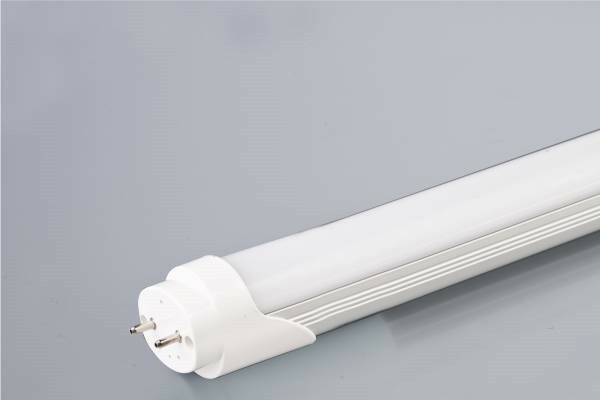 Com Lite LED T8 lamps are ideal as a replacement for traditional fluorescent lamps. They have a good life expectancy and are manufactured only with quality components to ensure reliability and safety. Com Lite smart versions have inbuilt microwave sensors which will switch the lights off automatically after 6 minutes of non occupancy. These are suitable for installation inside plastic or open fixtures only. Driverless tubes can be matched with our European branded LED drivers to operate as 1-10v /DALI/ Push dim or simply on a Com Lite emergency inverter. This flexibility gives the user the chance to design a lighting fixture that suits their needs.